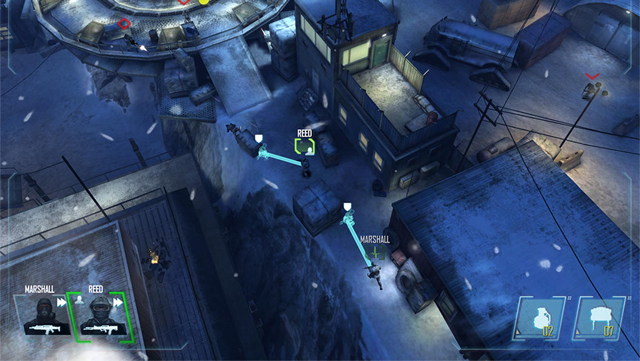 Call of Duty: Strike Team has been updated to take advantage of the more powerful iPhone 5s and unlock Survival Mode maps for all players. 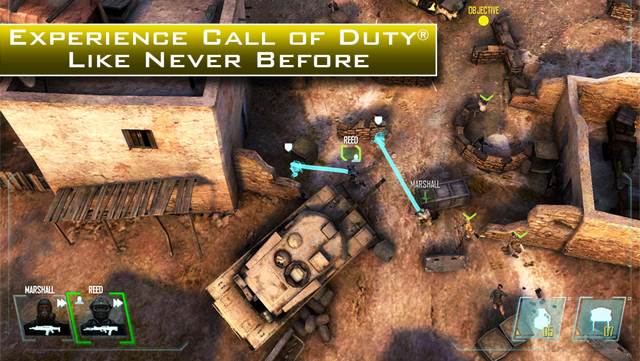 Call of Duty: Strike Team delivers an all-new, first-person and third-person Call of Duty experience built from the ground up for mobile and tablet devices. Fully customize your squad’s loadouts and abilities before leading them into combat in diverse gameplay environments. 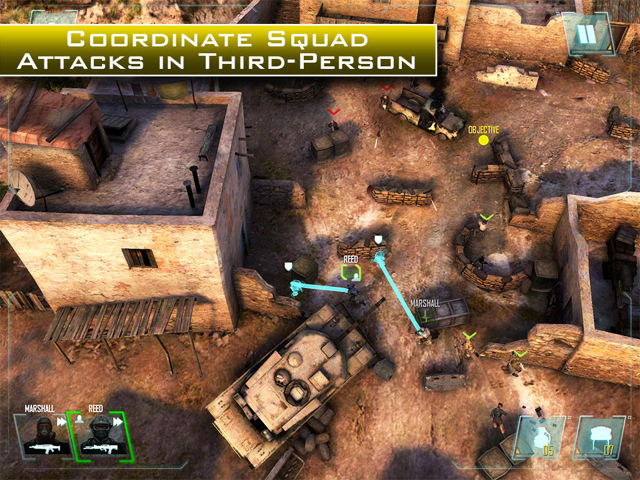 Call of Duty: Strike Team features the revolutionary ability to dynamically switch from run-and-gun first-person view to reconnaissance and coordinated squad attacks in third-person view. 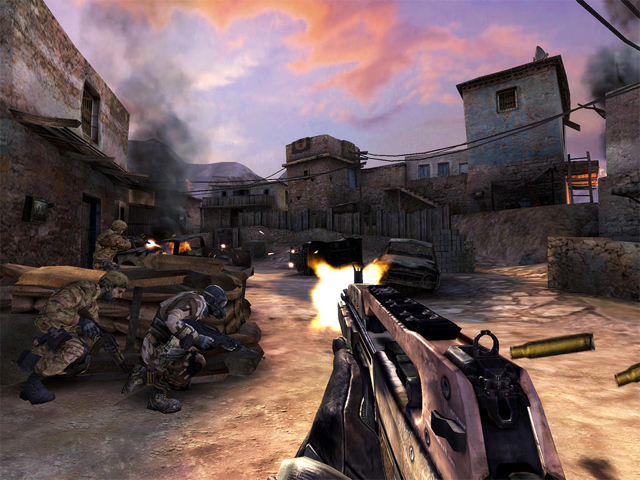 You can purchase Call of Duty: Strike Team from the App Store for $6.99.